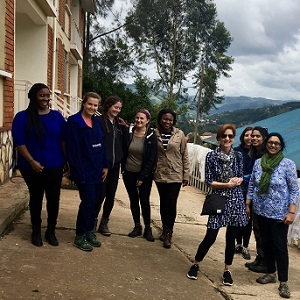 For six days, several members of Northwestern’s online MS in Global Health (MSGH) program traveled to Kabale, Uganda to evaluate new opportunities for collaboration with Kigezi Healthcare Foundation (KIHEFO). Educational institutions around the world partner with KIHEFO so that at any given time visiting Northwestern students have the opportunity to work with other students and health professionals from peer institutions. Feinberg MD and practicum instructor Dr. Shannon Galvin, faculty director Dr. Ashti Doobay-Persaud, and assistant director of graduate programs for the School of Professional Studies Mary Brennan, met with KIHEFO’s founder and director Dr. Geoffrey Anguyo to assess the progress of current student projects and future possibilities. KIHEFO’s initiatives include sustainable agriculture and nutritional services, maternal and child health, general health and HIV clinics, and data collection and research programs. 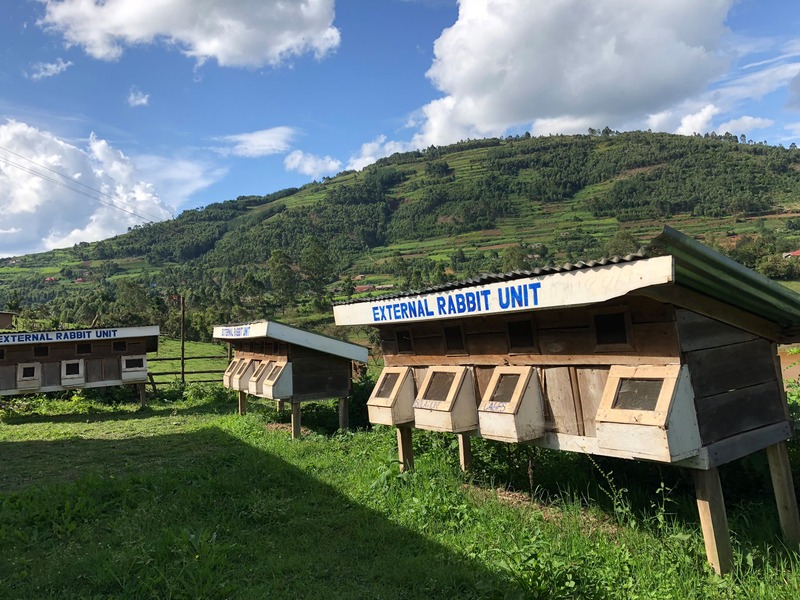 Students in the MSGH program who choose to do their practicum work through KIHEFO in Uganda contribute to data collection and analysis related to HIV and cervical cancer screenings, grant-writing, and nutritional programs, among other projects. 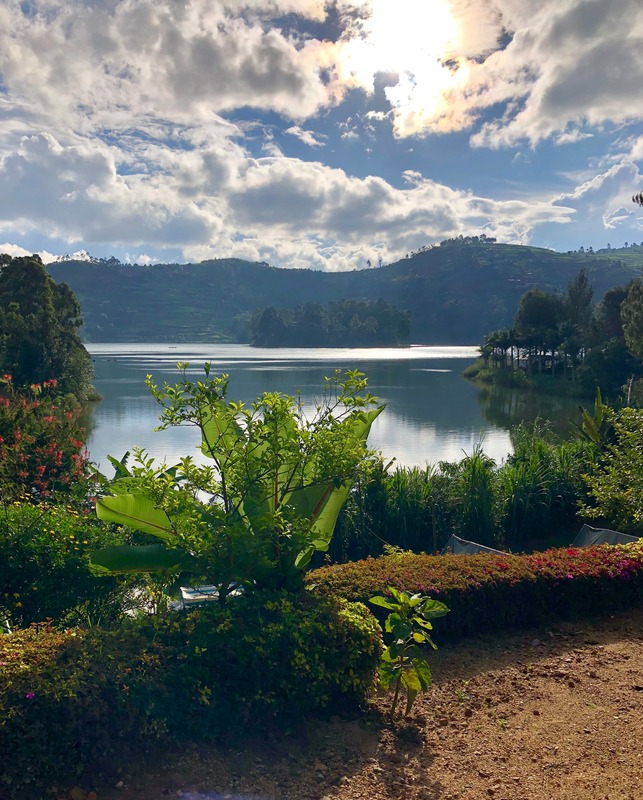 Northwestern SPS continues to grow its relationship with KIHEFO and other global partners to provide global health graduate students with robust practicum opportunities. 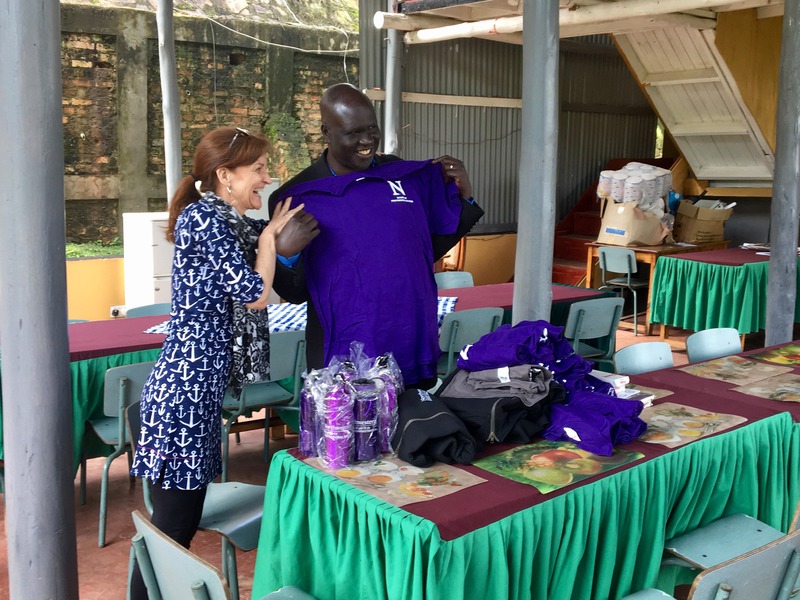 Presenting KIHEFO director and founder Dr. Geoffrey Anguyo with Northwestern SPS swag. To battle malnutrition, mothers are encouraged to enroll in the Rabbit Project to increase their sources of protein at an affordable cost. MSGH students gather and analyze data for the rabbit project while at KIHEFO. Lake Bunyonyi near KIHEFO in Kabale, Uganda. 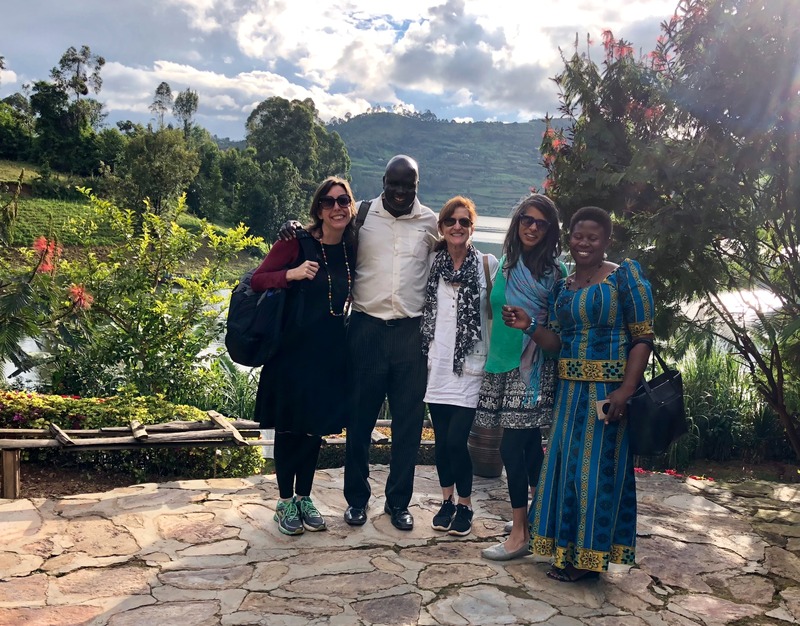 MSGH faculty and staff visited Lake Bunyonyi with Dr. Geoffrey Anguyo. 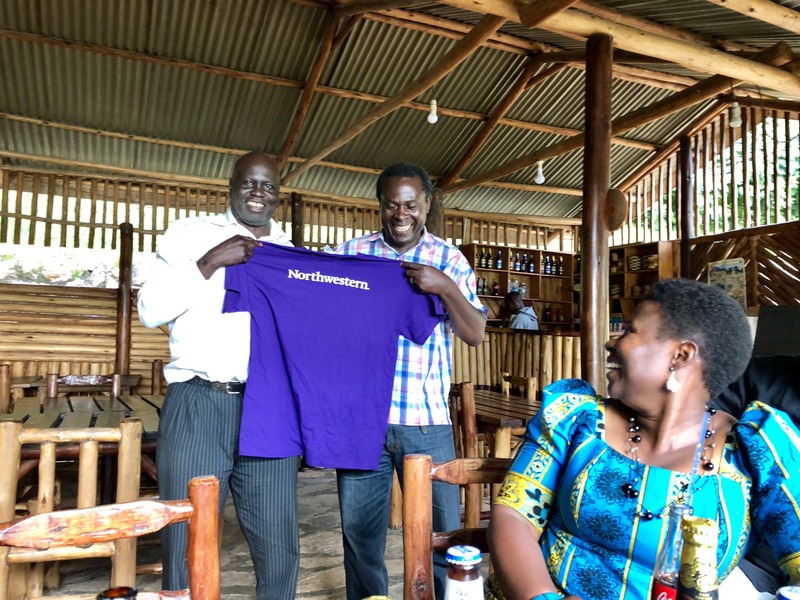 KIHEFO board chair, Dr. Wilson Bamwerinde, and KIHEFO executive director, Dr. Geoffrey Anguyo showing off more of their new Northwestern swag. Faculty director Dr. Ashti Doobay-Persaud working with clinical staff at the community HIV clinic.